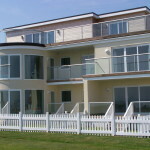 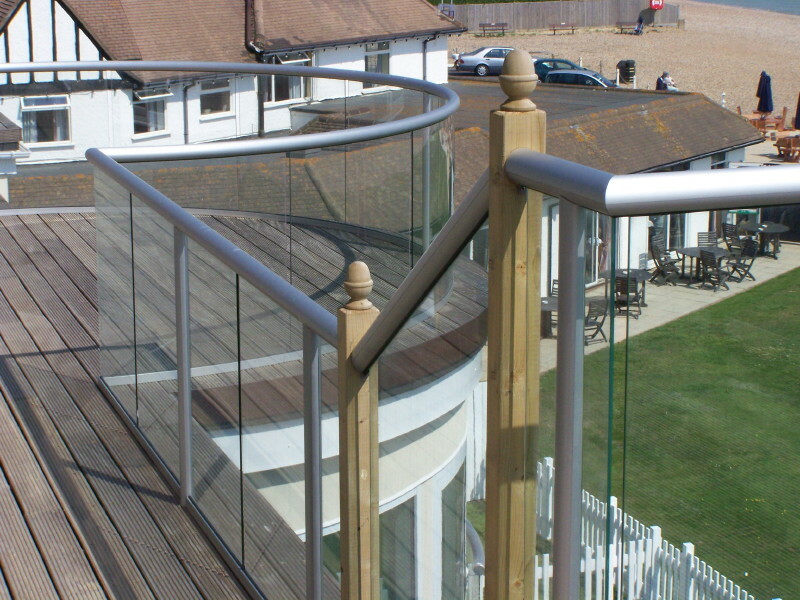 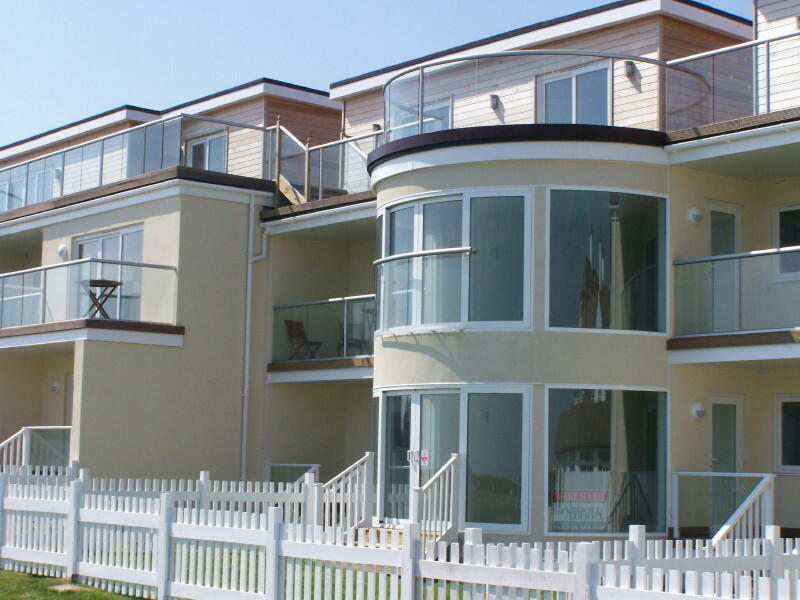 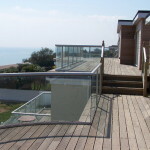 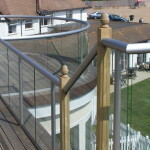 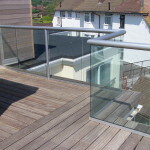 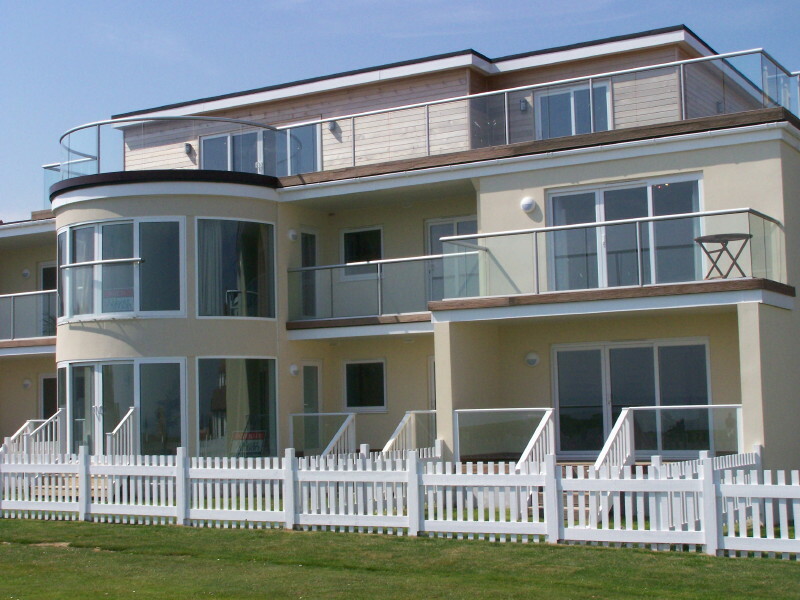 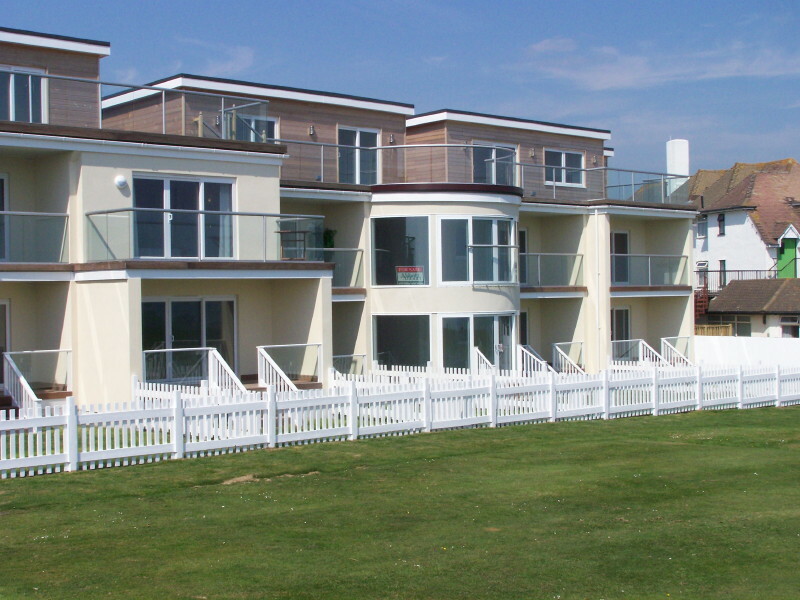 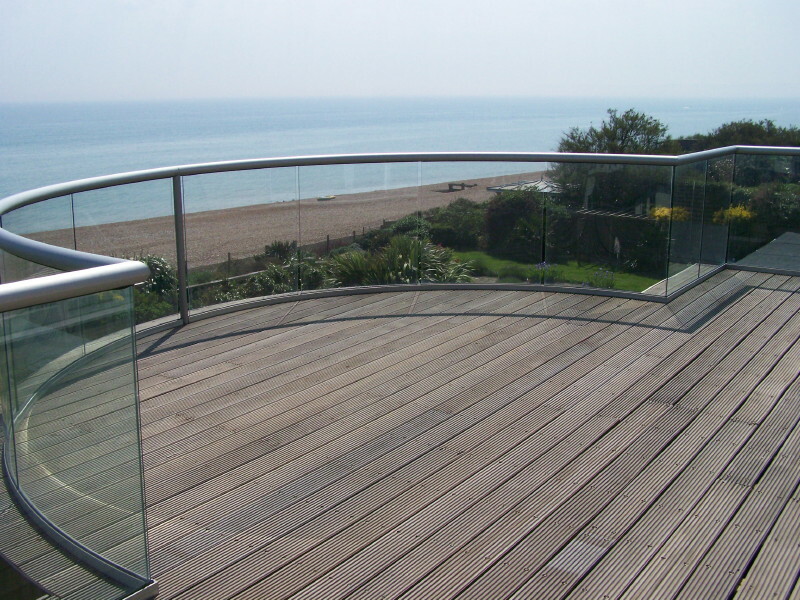 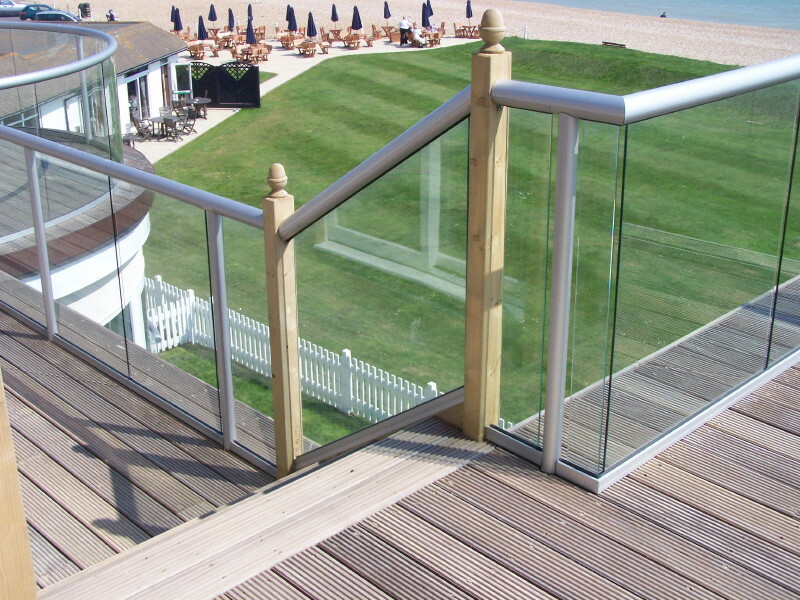 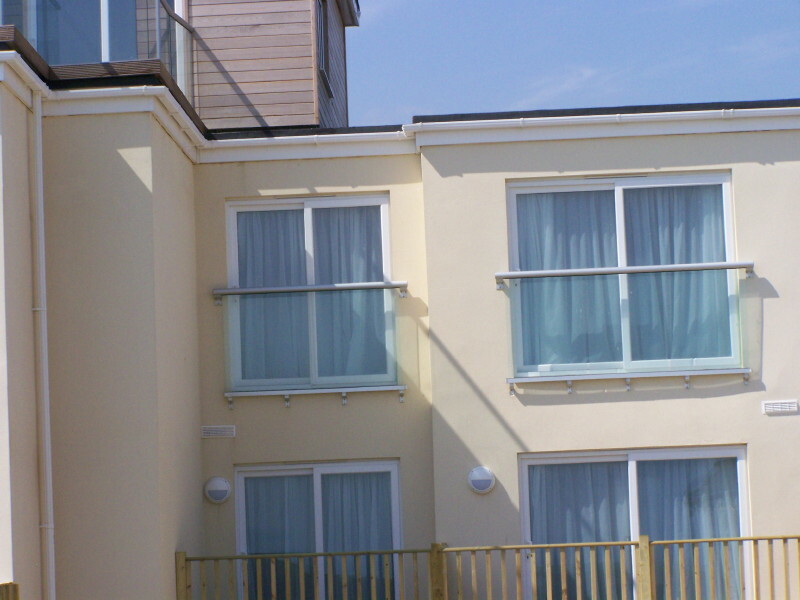 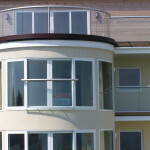 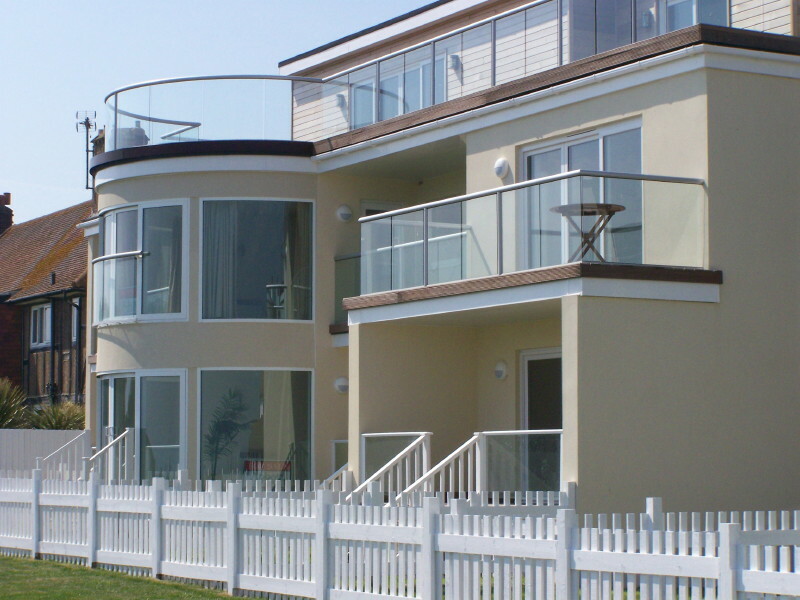 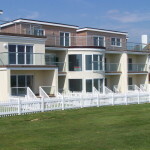 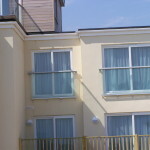 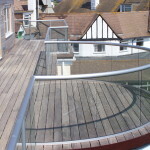 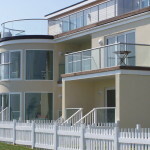 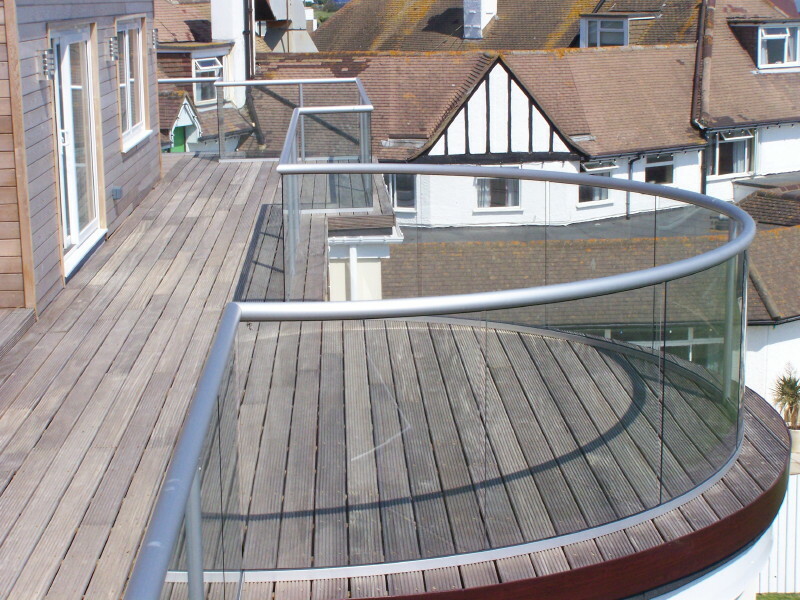 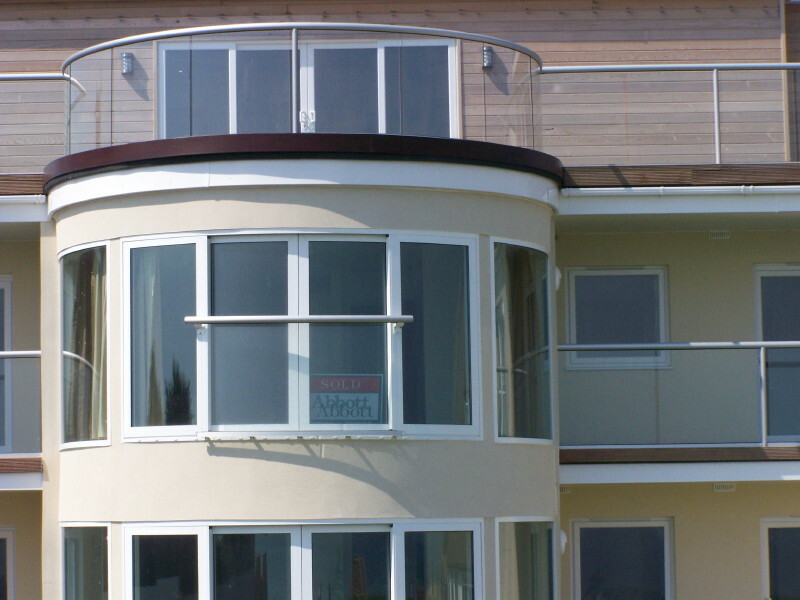 Straight and curved glass balustrades turn seaside residential property in East Sussex into a briliant clear diamond. 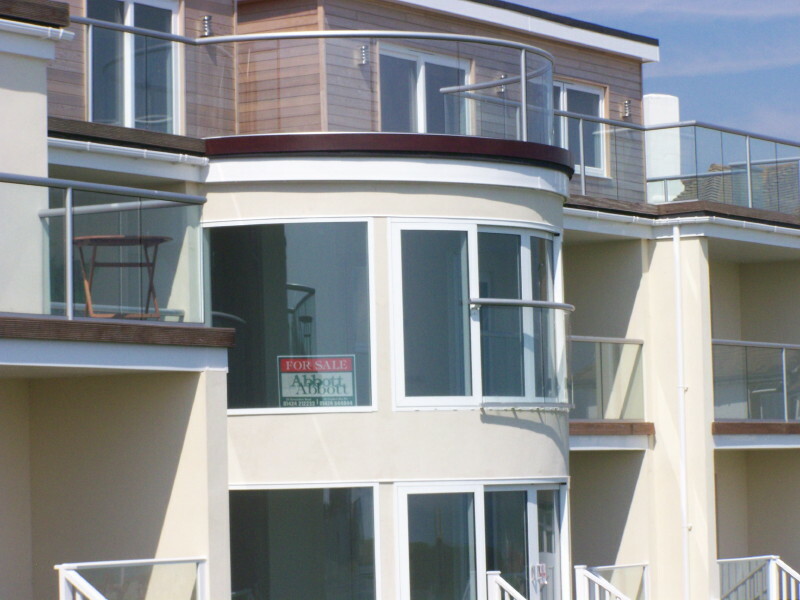 What do balconies and diamonds have in common? 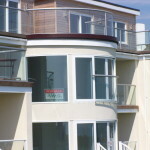 Diamonds increase in value over the years and balconies add value to properties. 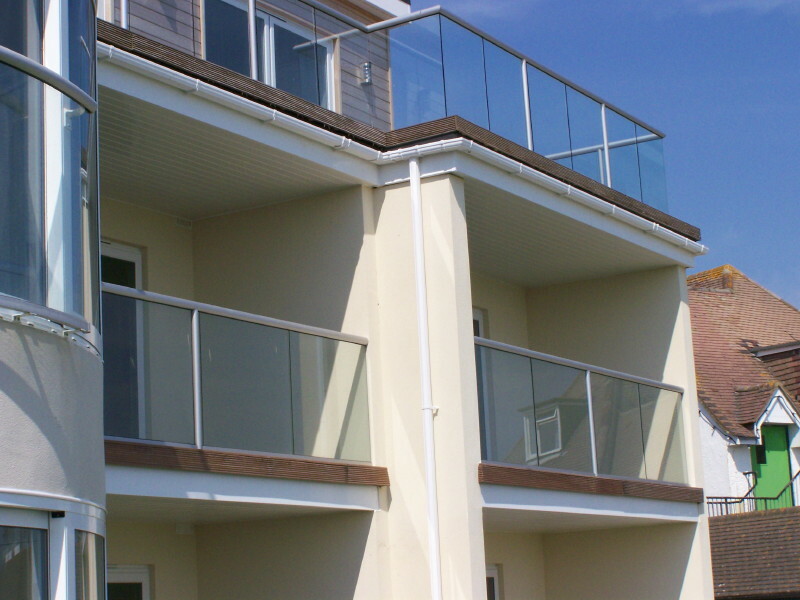 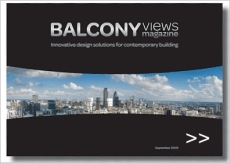 Balconies are becoming a popular desire among those purchasing homes and commercial buildings; the allure of having a balcony especially on your private residence is very glamorous to some. 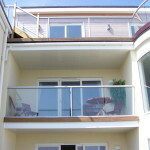 Majority of the balconies are made from aluminum or glass, at least those that are shown to be most popular are. 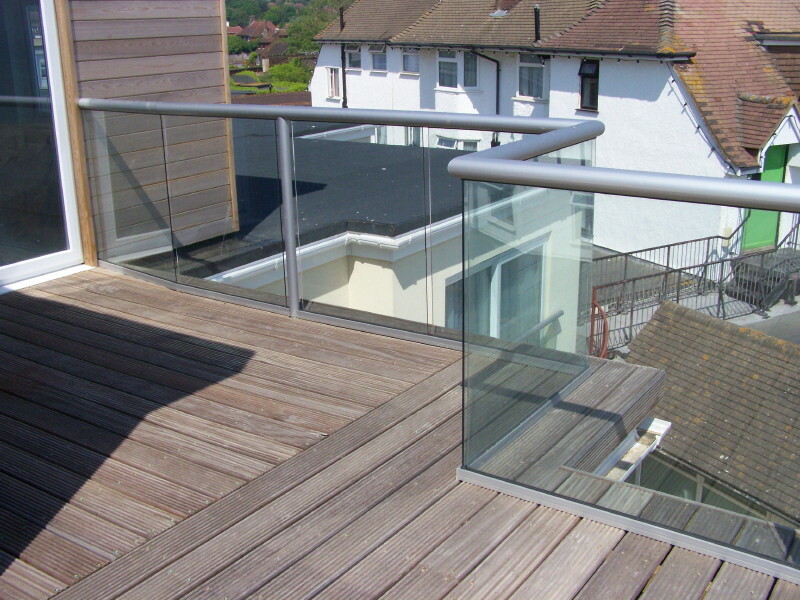 Aluminum and glass balconies offer a no-maintenance balustrading addition to modern properties. 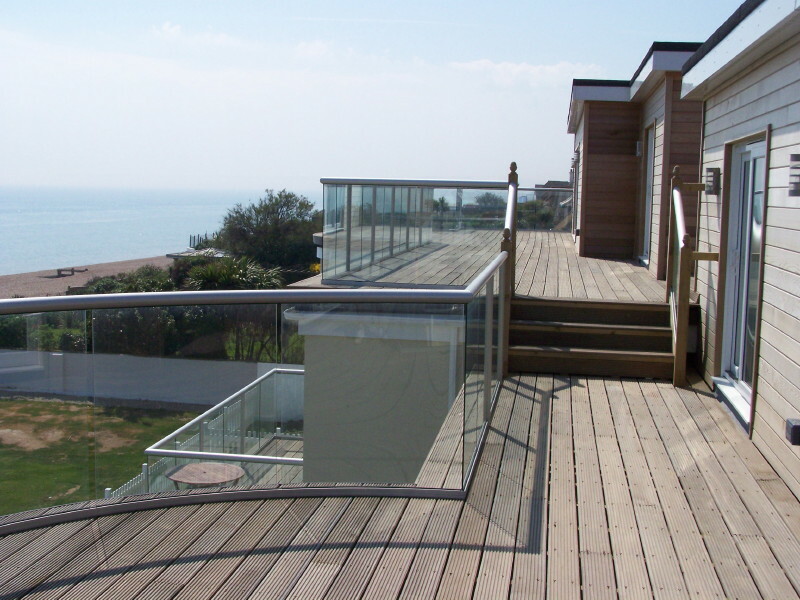 While some might think glass balconies would cause more maintenance or stress this is untrue, let’s take a look at the glass balustrades to begin with. 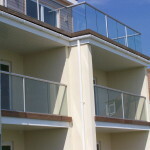 The balcony glass is actually fixed to the structure from the inside, which makes any repairs that may need done easy and safe to do. 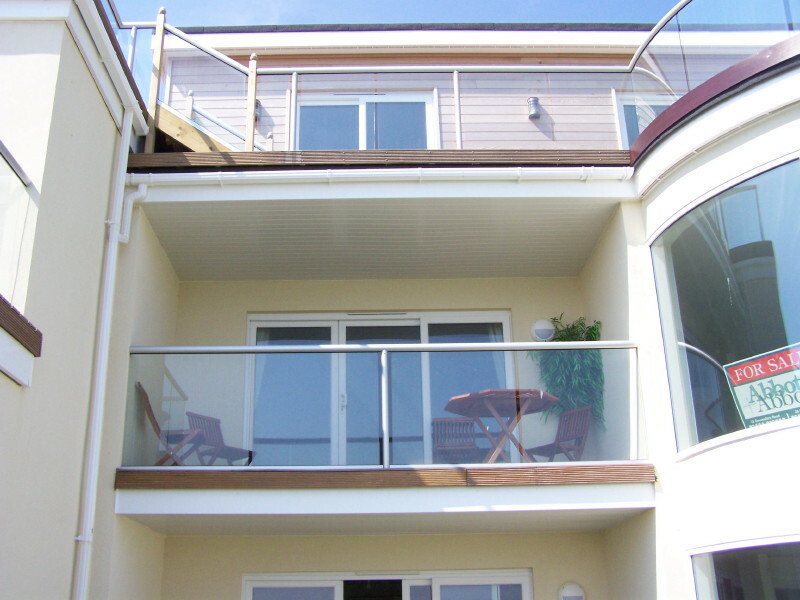 The way the balconies are designed also aids in the safety and convenience of having a balcony. 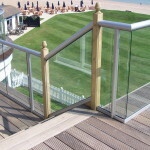 Each glass panel typically measures 10mm and are made from toughened glass panels. 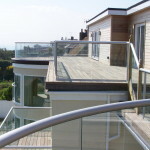 Each panel is held securely to the top and bottom without the use of eye sore clamps and other things, so you get a clear view unrestricted from your beautiful glass balcony. 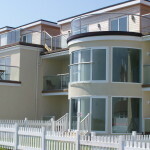 Balconies can add ambience as well as value to your property just imagine how wonderful and/or romantic it would be to lounge out on your private balcony after work sipping your favorite wine or other beverage. 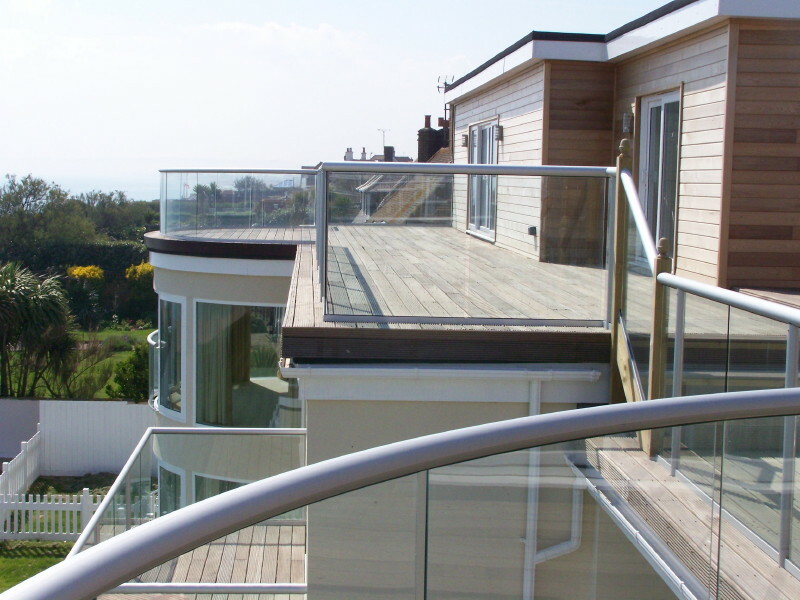 There is a reason top hotels and resorts have glass balconies attached to their rooms, people want a view and they want a view from a pristine balcony. 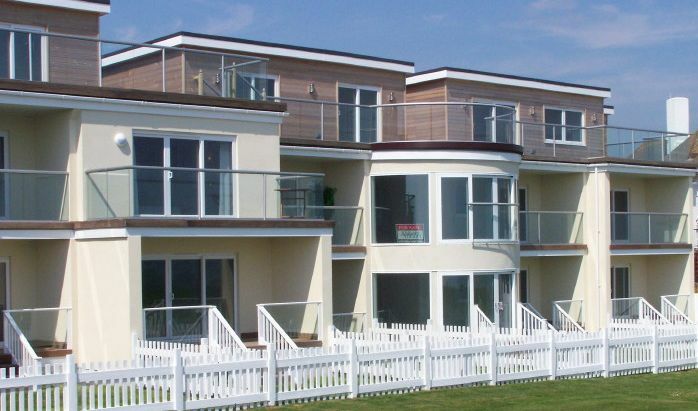 This entry was posted in Projects on January 4, 2016 by Nesia Sadeh.